It’s within the palatial ground of the Hurlingham Club in London that Royal Salute hosted the launch of the brand’s all-new 21 Year Old Polo Edition in the company of Royal Salute’s director of blending Sandy Hyslop, and Royal Salute polo ambassador Malcolm Borwick; as this role brings together two of his great passions, whisky and polo, Borwick is proud to champion the synergy between the Sport of Kings and the King of Whisky. 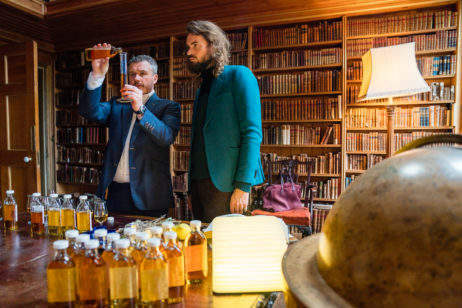 In his capacity as the polo ambassador for Royal Salute, Borwick travels the world introducing guests to the prestigious sport in collaboration with the revered whisky brand. 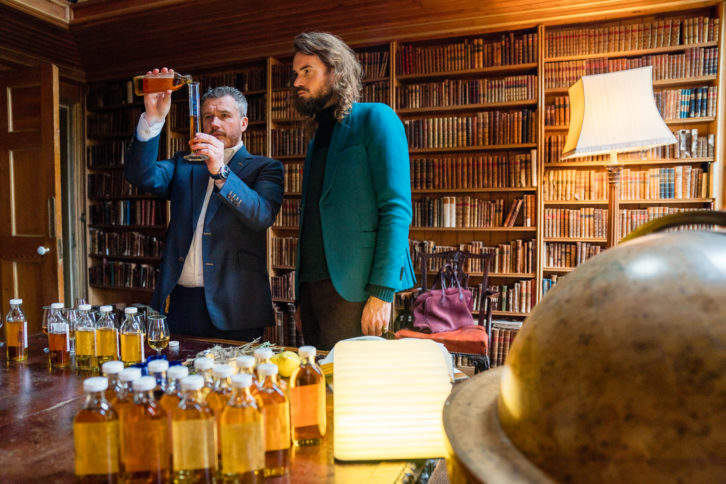 As he provides this introduction, guests know they’re in good hands; throughout a polo career spanning twenty years and five continents Borwick has played and captained the England team in over fifty internationals and played both with and against royalty, with an early connection to whisky brand he now champions. “This year marks my eighth year as Polo Ambassador for Royal Salute,” he continues, “but Scotch whisky has been always been ever present in my household. I grew up with a Scottish mother and a whisky-drinking father and every New Years’ Eve was spent in Scotland with all its great traditions of first footing, reels and hot toddies.” And his connection to polo is even more deeply integrated, having had a grandmother who played in the first ever Ladies polo test match in 1924, and a father and uncles who made up the England team from 1902 to 1908. The bespoke clinics Borwick leads immerse people in the sport so they can understand the synergy between polo as the Sport of Kings and Royal Salute as the King of Whisky. In addition to covering the basics of the game, Borwick gives guests an insight into how to be a good polo attendee, from what to wear and how to cheer to what to drink. This neatly lends itself to his role in endorsing the all-new limited edition whisky from Royal Salute, the 21 Year Old Polo Edition. Paying homage to the sport it’s connected to, the new Polo Edition whisky was developed to embody the values of polo as a sport and a lifestyle, with strength, balance and finesse. By integrating its connection to this sport, Royal Salute has succeeded in bringing the whisky to the polo field.